Help for dog bite victims in Philadelphia is available, and essential, for the alarming number of injured people our city sees each year. 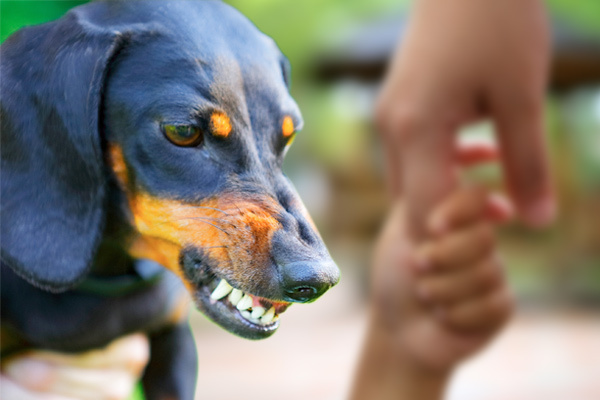 Any dog can bite, and Pennsylvania does not give animals the “one bite” rule that so many other states do. Instead, owners are held accountable for the animal the very first time it hurts someone, granting leniency only when the dog is provoked. Sadly, children account for most of those injured, and for nearly 80 percent of fatalities nationwide. If you or your child was hurt by someone’s pet, you may have a long road of recovery ahead, and the courts will grant reparations to cover your expenses and help you move on with your life. Insurance companies and pet owners will often try to settle out of court, but as you can see, the damage caused may be extensive enough to necessitate long-term care. 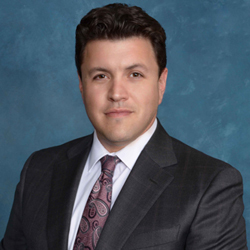 If you settle without consulting an experienced attorney, you may wind up paying these long-term expenses out of your own pocket. However, it can be difficult to prove the extent of your injuries, and the defense is quite likely to try to blame you for the injures. They may say you didn’t have the right to be on their property, or that your actions provoked the dog into biting you. If they’re successful, the courts may decide you’re not entitled to any help at all. You must be prepared and have a strong case in order to get the help you need and deserve. 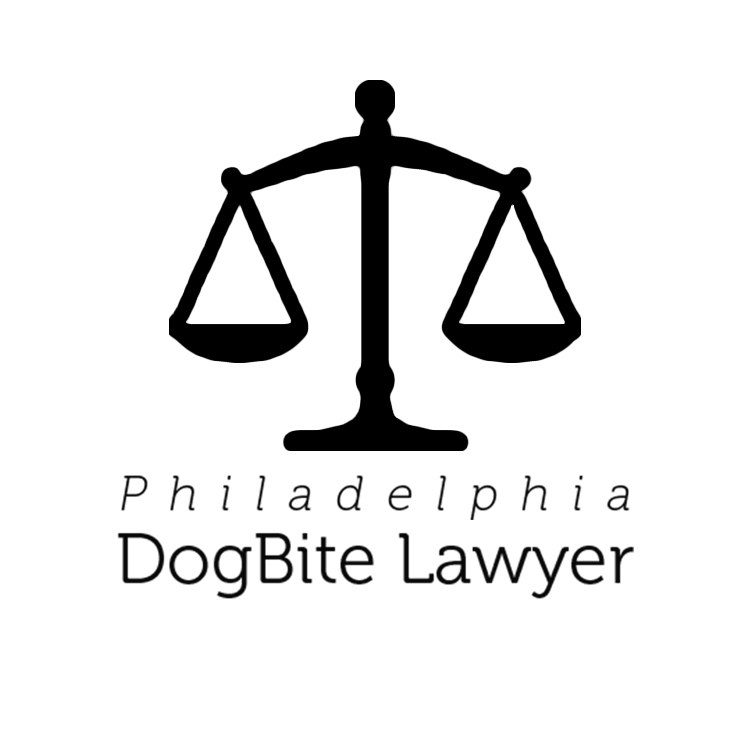 To get the full amount you’re entitled to, retain the services of an attorney listed on Philadelphia Dog Bite Lawyer. The professionals we showcase have experience handling cases like yours, and will fight to ensure your life and livelihood do not suffer because of someone else’s negligence or dangerous pet. Take a moment to review the profiles listed here, and begin scheduling your free case evaluations today.